Being a watchdog for the marketing/advertising world is a little bit like being a movie critic. We’re relentlessly trying to evaluate and analyze items we see, and it takes a lot for us to witness someone achieving perfection. We lean toward optimism, but after constant trying of teach an old dog new tricks, we sometimes find ourselves thrust into a position that seems cynical. When writing about the businesses we see in print or on television, we encounter a quandary: the medium only has so much time and space to offer. We recognize the limitation, but also identify that much is expected and required of the company – the one who has invested thousands or millions into its message and people. A few days ago we came across a TV ad for Sunbutter, a product we use and love. We wrote about their dad exclusion, and Sunbutter immediately entered into a sincere discussion with dadmarketing. 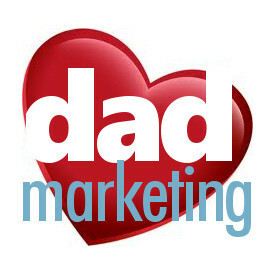 They recognized the fact they should be including dads in their slogan, and plan to incorporate them in future ads. They “got it” right away. We’re not here to proclaim validation. That is not our mission. Far more important, and the reason we write today, is that a company listened. We didn’t ask them to take our stance, just listen. 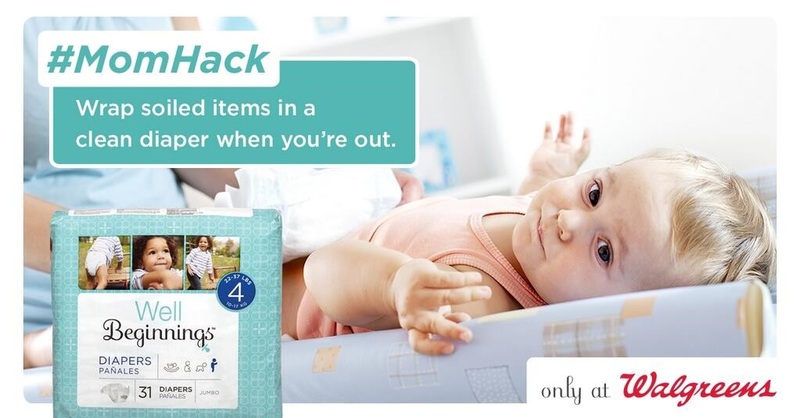 They didn’t appease us with a one-time corporate-speak email that they’ll “bring it to the attention of the marketing department.” They didn’t pacify us with promise of a special message-to-come only around Father’s Day. 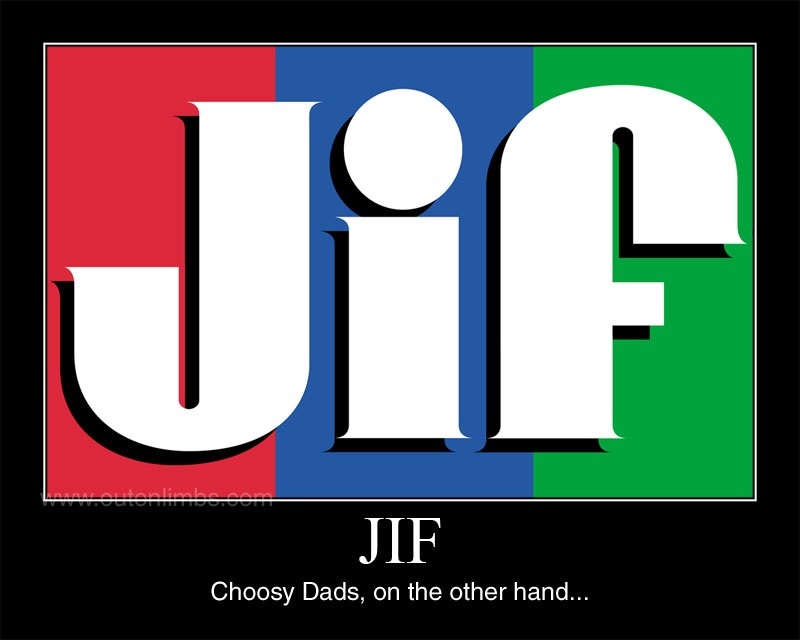 They didn’t set up a patronizing dads-only section of their website. They simply listened. And we weren’t even expecting change, but that appears to be the direction they’re heading after some genuine, honest and open dialogue. In short, we salute the people of Sunbutter for their exceptional ability to truly listen to their customers, because we’re one of them. A good product – which they have – is only part of the equation. Good people is the other part of it. Having both is the sign of a great company with even better things to come. We all have our products that we truly believe in. Be it a combination of taste, quality, performance, functionality, tradition, or simply that it was used in our childhood, there are some products we’ll buy no matter what. Sunbutter is one of those for me. It’s a great substitute for peanut butter and the taste is surprisingly good. More than anything, it’s because someone close to me has a peanut allergy, and I prefer not to have regular peanut butter in the home when she visits. Sure, Sunbutter costs a little more, but it offers flexibility with food and peace of mind that she’ll be safe. Having peanut safe products is serious business, as it’s a matter of life and death for many. Not only is Sunbutter peanut-free, but gluten-free, egg-free and dairy-free, and I suspect we know someone whose diet is affected by these food features. Finding a match for all these “free” characteristics while shopping is a little like finding a senior citizen at a One Direction concert – near impossible. 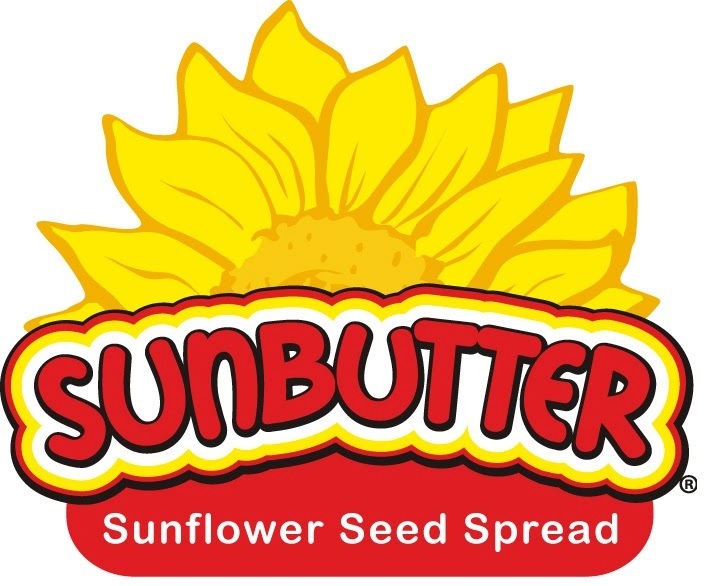 Sunbutter has such a fantastic niche in the food world, carving out a safe haven for those who have never enjoyed the sweet pleasure of PB&J, or peanut butter fingers, or candy buckeyes. And then, like a movie hero who suddenly turns bad, Sunbutter alienated dads everywhere with one swift butter knife to the heart in their latest video (note slogan at the :24 mark). Well, Sunbutter, dads are listening.